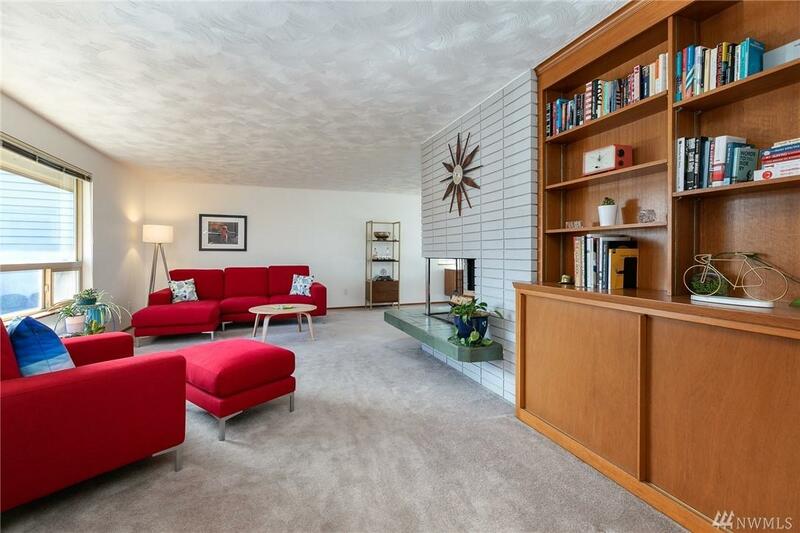 Welcome to this mid century home with slate entry, large windows, hardwood floors, corner fireplace & built in storage. 3 bedrooms, 1.5 bath, spacious, open living-dining area. Generous bonus/workout room or office. 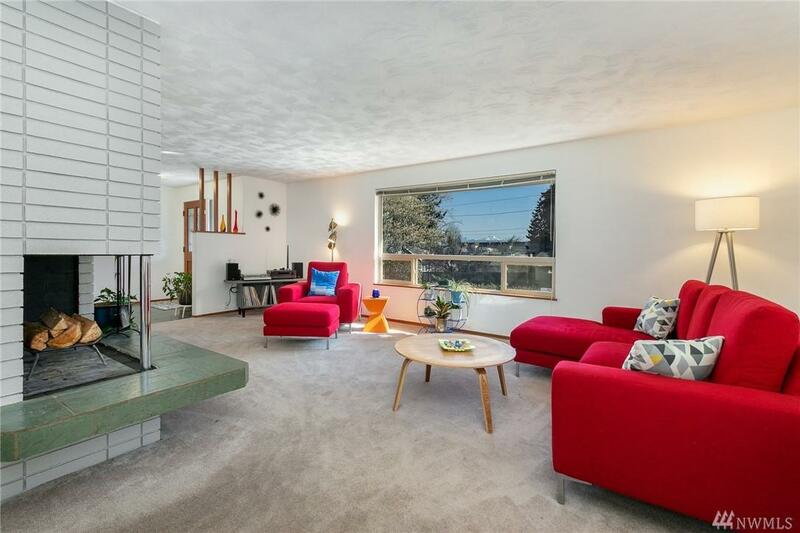 This 'contemporary' styled rambler is on a large lot with pull-through driveway, private courtyard, side garage & new storage unit. 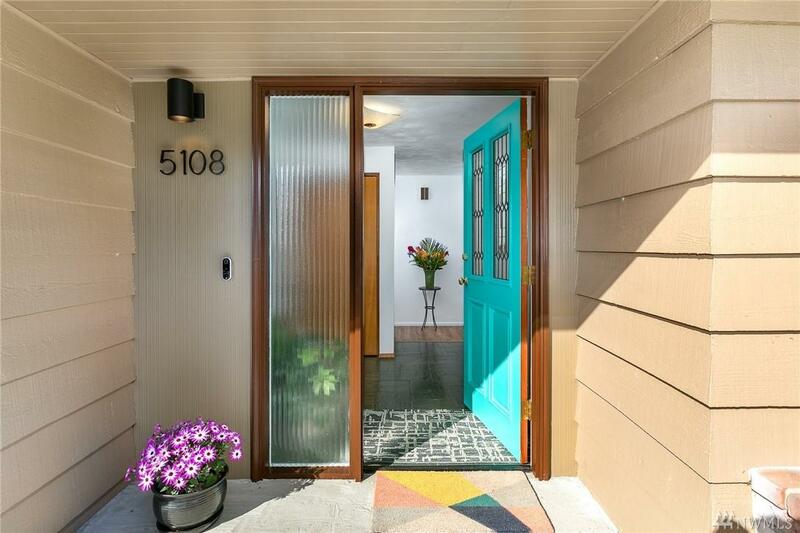 Excellent established neighborhood, safe, cared for & peaceful. . Mountain views! Close to grocery, schools, bike trails & new YMCA! I5 minutes away. 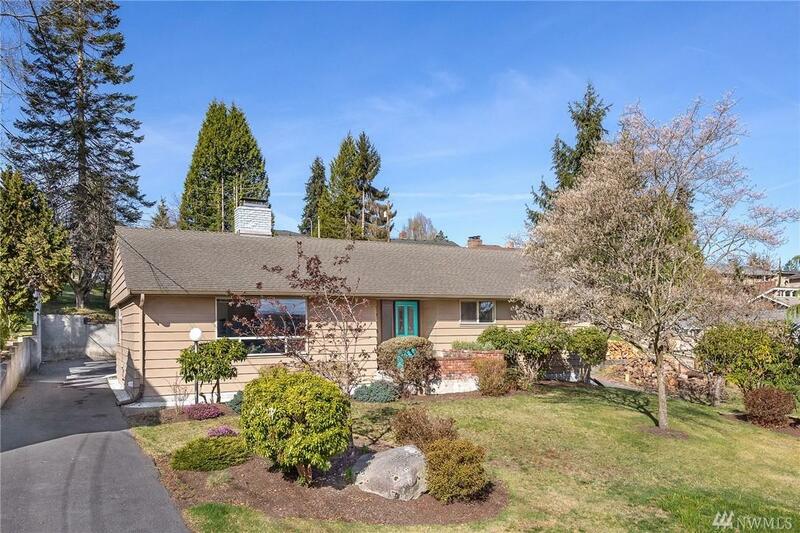 Listing Courtesy of Pacific Northwest Home Realty.